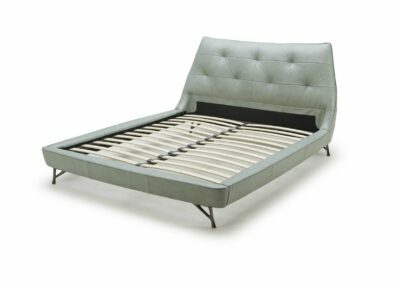 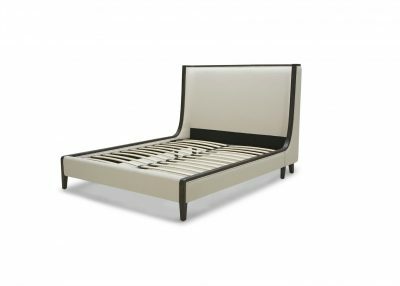 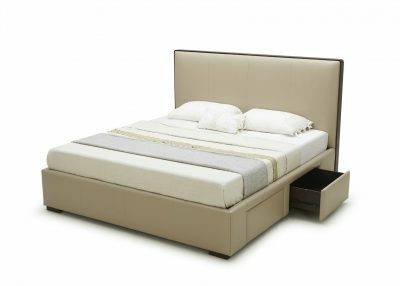 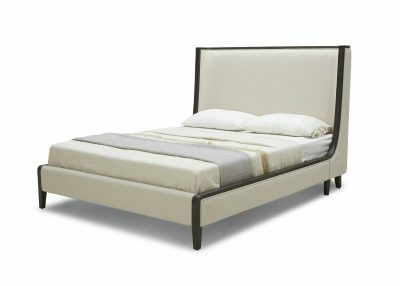 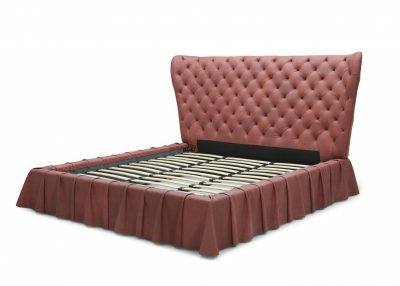 Choose from our ever expanding, wide and eclectic collections of beds to suit different tastes and sensibilities. 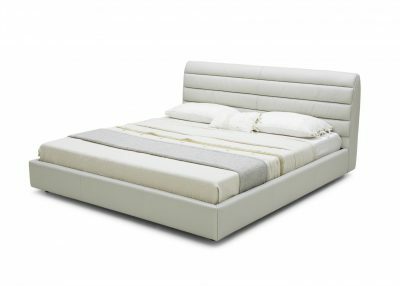 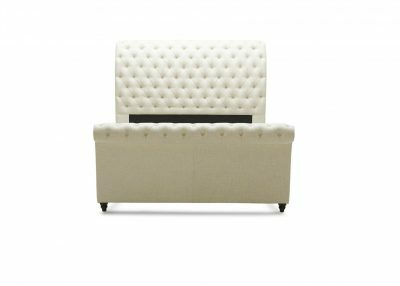 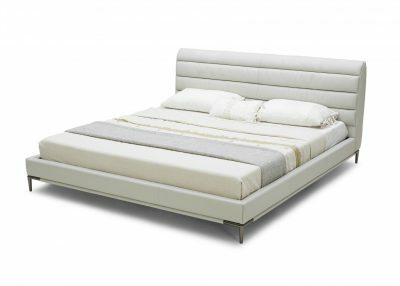 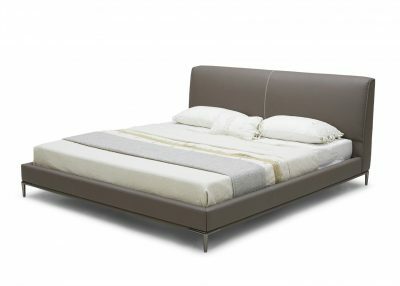 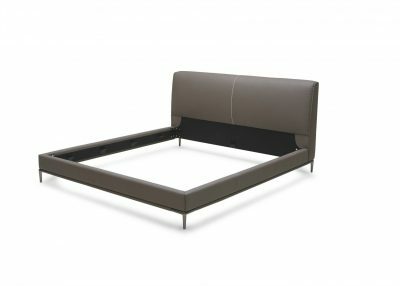 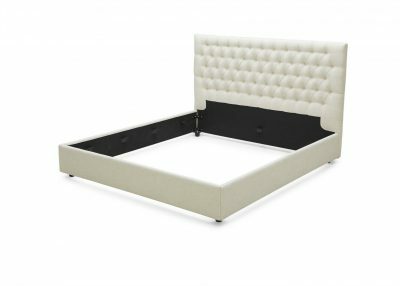 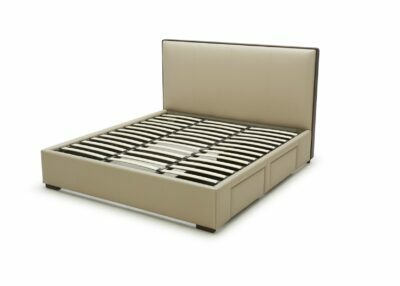 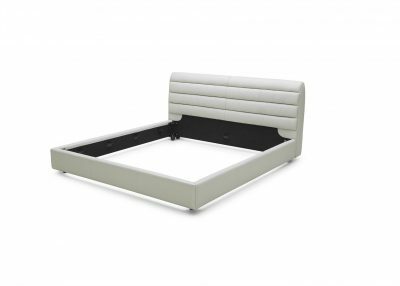 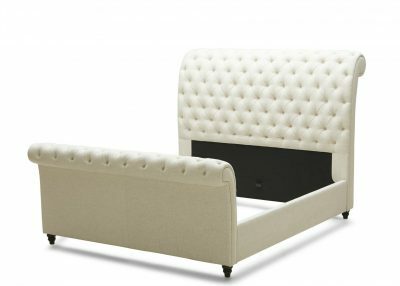 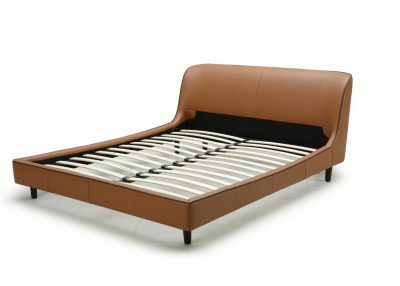 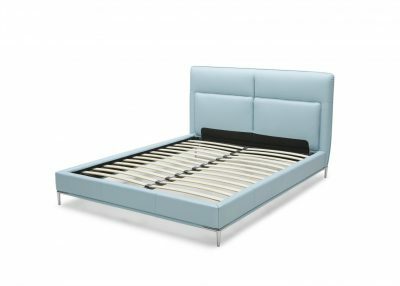 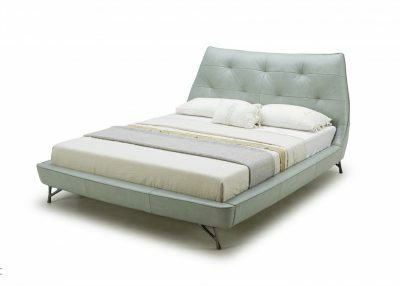 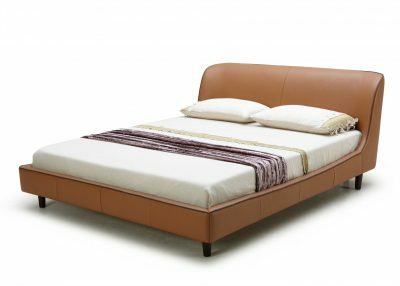 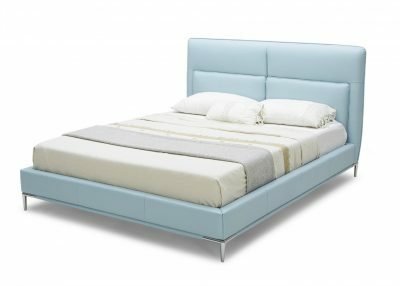 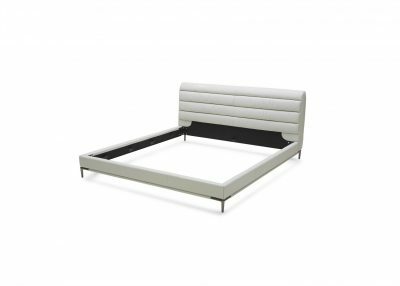 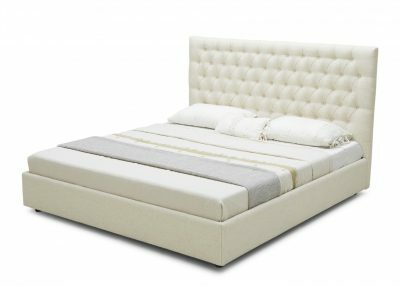 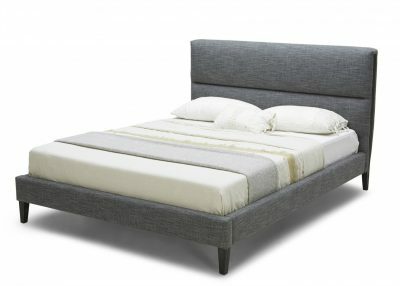 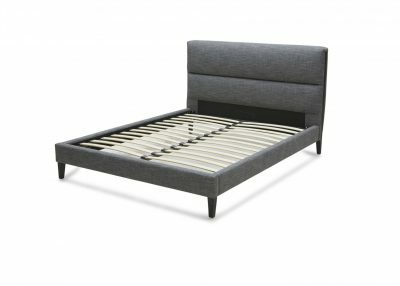 We have on offer here a large collection of beds, beds upholstered in leather and fabric, beds with wooden frames and head boards, low beds, sleek and contemporary beds, traditional and classic style beds, the choice is endless…. 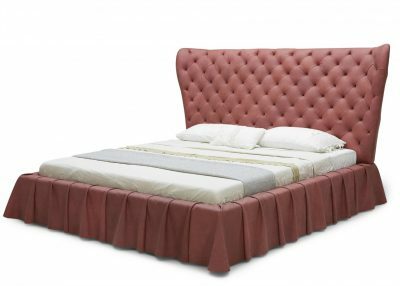 Shop and browse now and have it delivered and installed in your home by our team of experts!